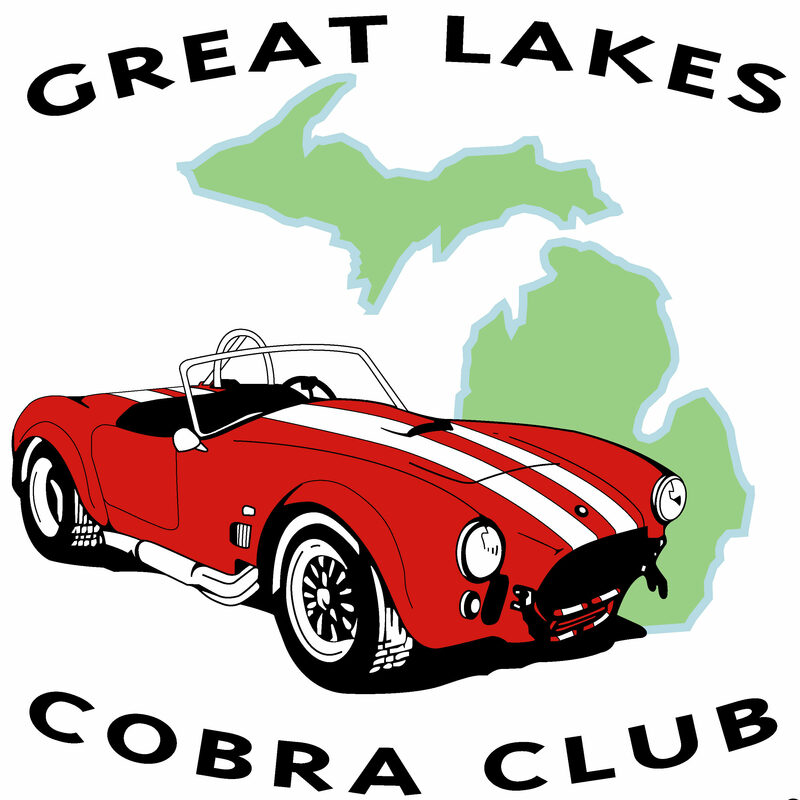 On Sunday September 9th Great Lakes Cobra Club is joining Toledo Area Cobras and Ohio Cobra Club at the new Toledo Cars & Coffee located Waffle House in St. James Plaza, at the corner of Central and McCord. Click here for map. The event starts at 9:00am. If you don’t want to drive your Cobra feel free to join us and drive civilian! We will publish more information including cruise routes for those interested in driving together. If you are interested in attending please let us know by RSVP’ing below.